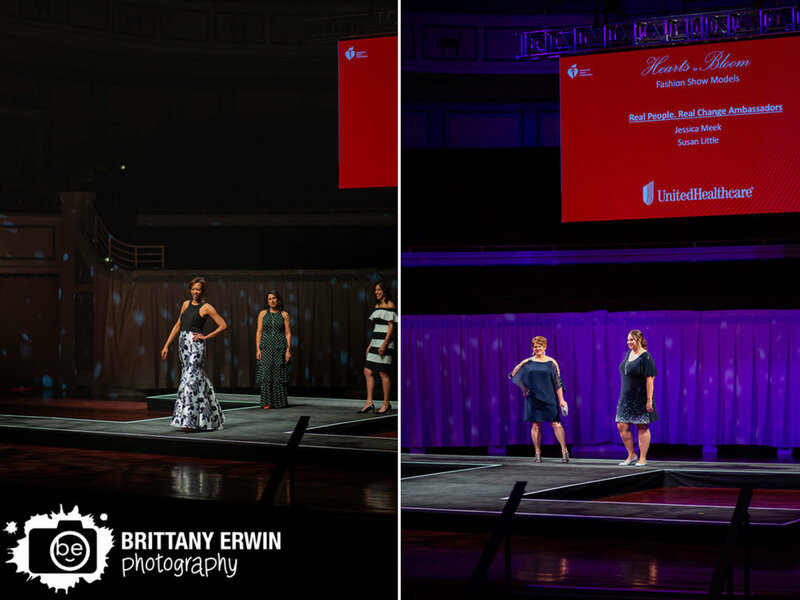 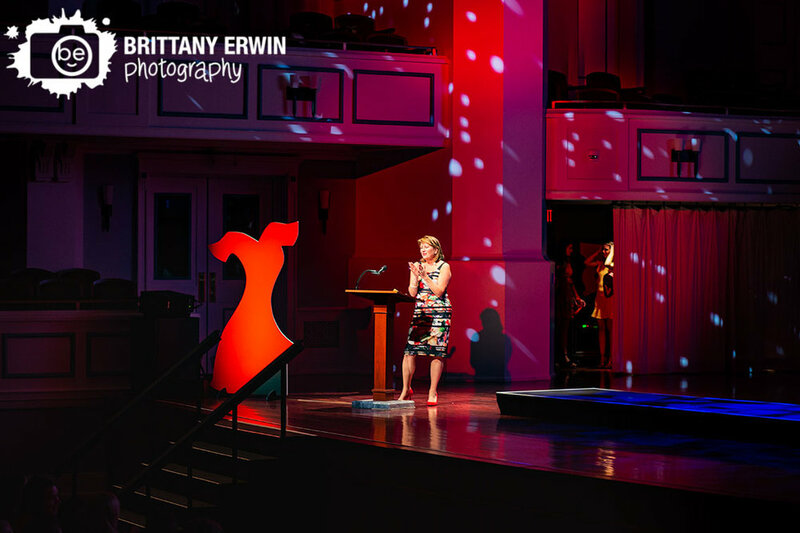 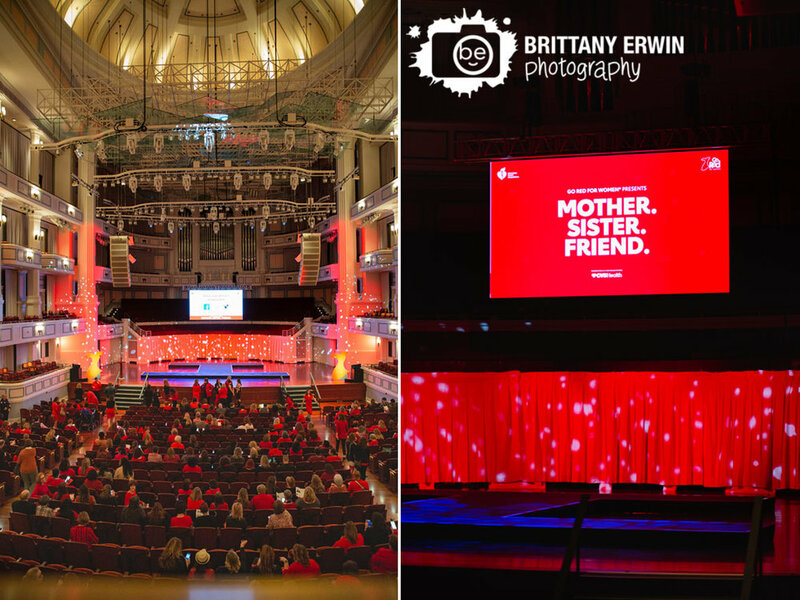 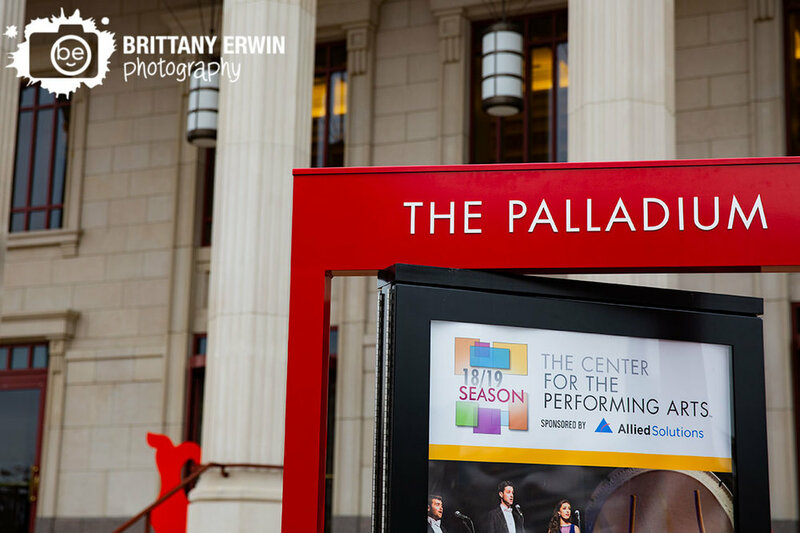 Last week, the American Heart Association held their Go Red for Women Luncheon at the Palladium Center for the Performing Arts, an absolutely stunning venue. 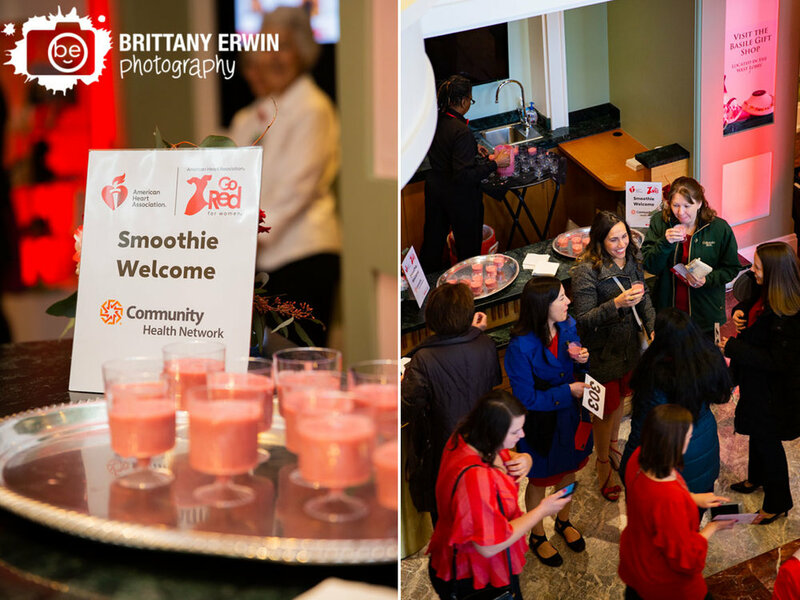 The event was packed with wonderful activities like the Smoothie Welcome sponsored by Community Health Network, the Red Lip Touch-ups by Estee Lauder, Hair styling by Drybar, the Go Red Fashion Show, a live auction, tons of delicious food and more. 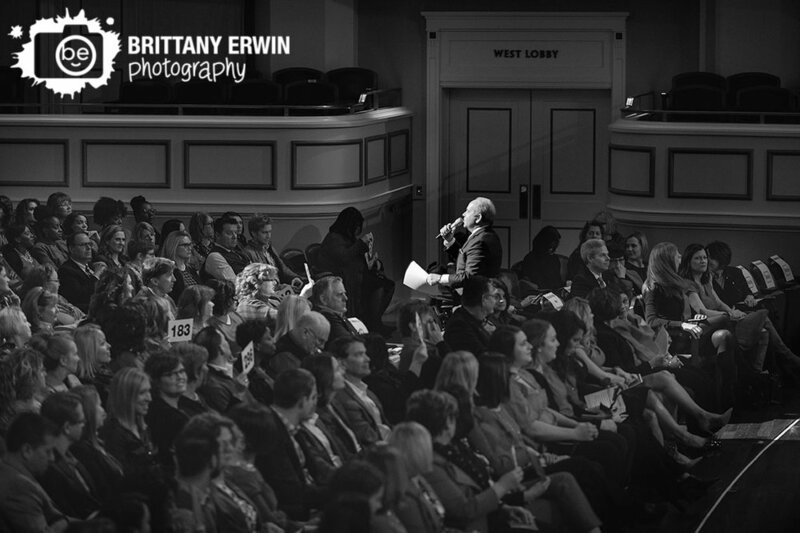 I am honored to have been invited to the event to document this wonderful program to raise funds for such a great cause. 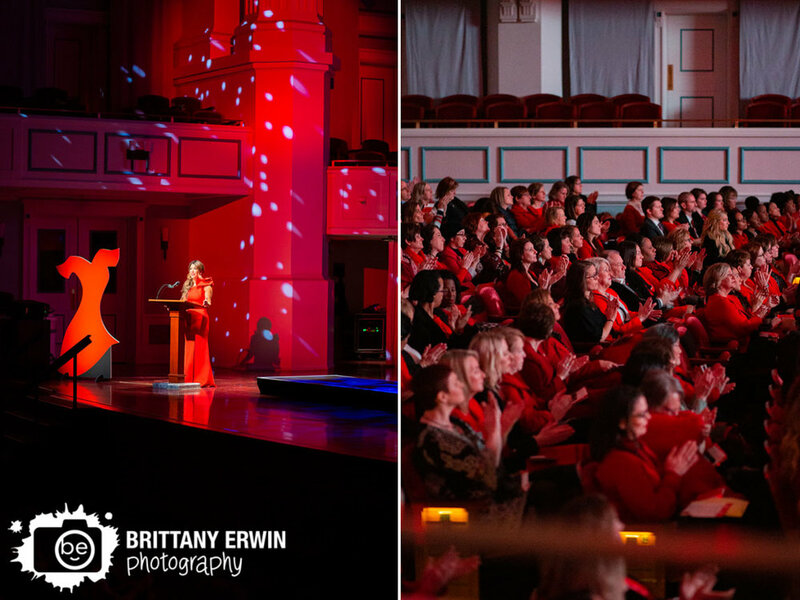 Because of this great event, hundreds of thousands of women’s lives have been saved. 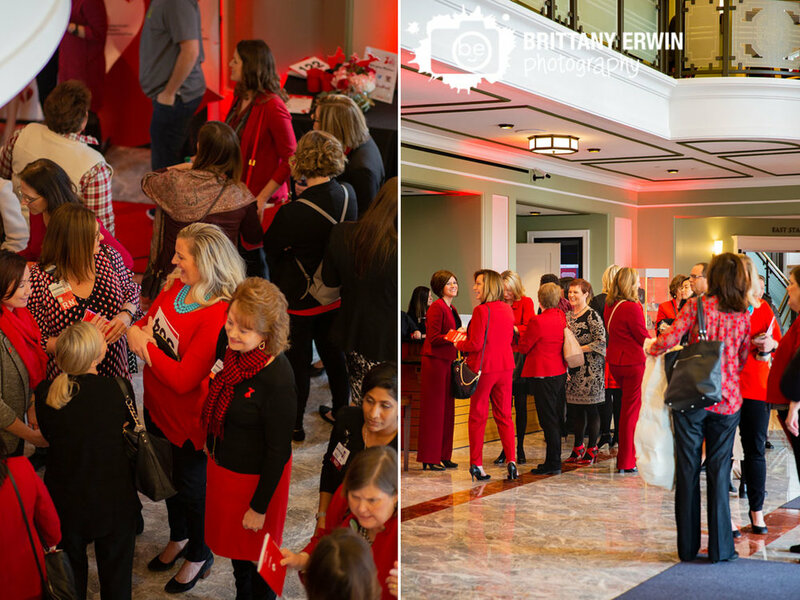 I loved seeing so much red throughout the event as everyone came together to mingle, get pampered and raise money for such a great cause. 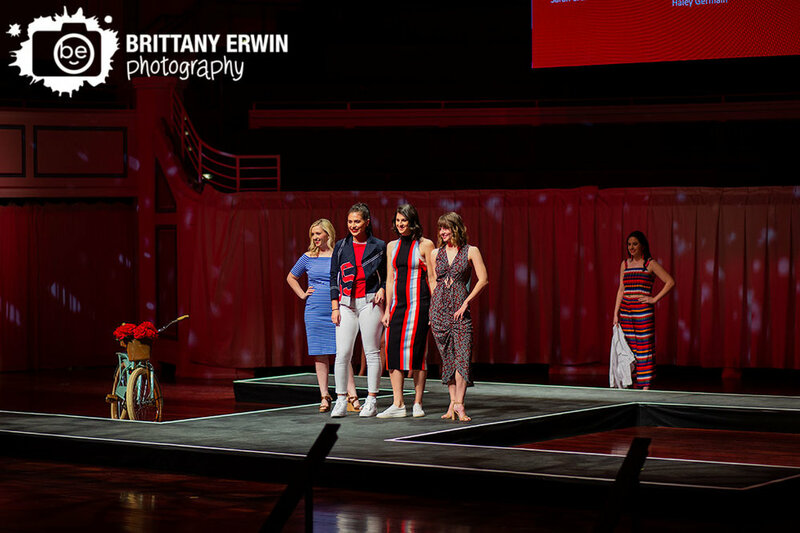 Guests got to enjoy a cocktail style luncheon with several food stations including tacos with cowboy caviar, sandwiches, ahi wonton, and what I believe is waiting for us all in heaven, a mashed potato bar, cleverly called a ‘Mash-tini Bar’.